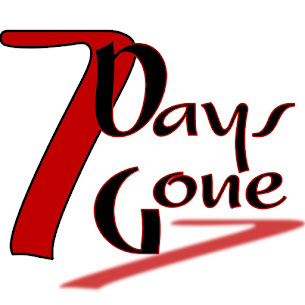 Seven Days Gone: Copperfield's -- you rock!!! 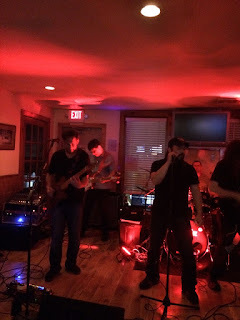 We had a blast last night playing at Copperfield's. The crowd was awesome! Can't wait to come back. 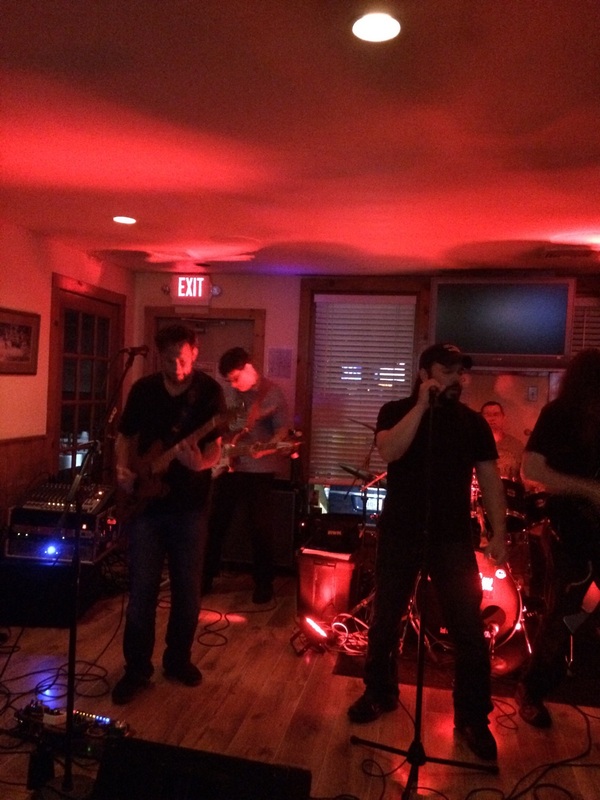 In the meantime, we'll see all of you out at Daddy O's in Hopewell on June 4!